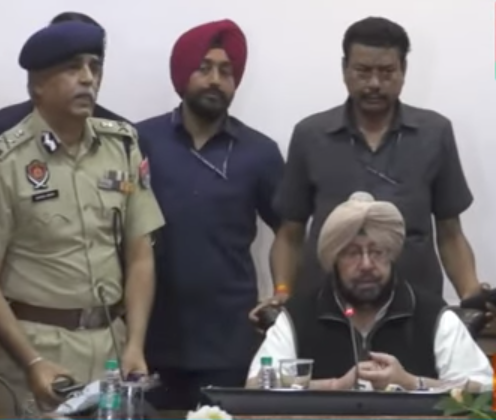 The chief minister of Punjab Captain Amarinder and the Director General of Police and Suresh Aurora (well-known butcher of Sikhs) at the initial press conference notifying the public of the arrest of Jaggi, Jimmy Singh, Hardeep Singh Shera, and Ramandeep Singh deemed 8 unsolved murders of Hindu leaders as solved. It was very irresponsible for these two state-level officials to deem the cases solved without a trial taking place or any evidence presented. They essentially biased the public and the case before it even started. 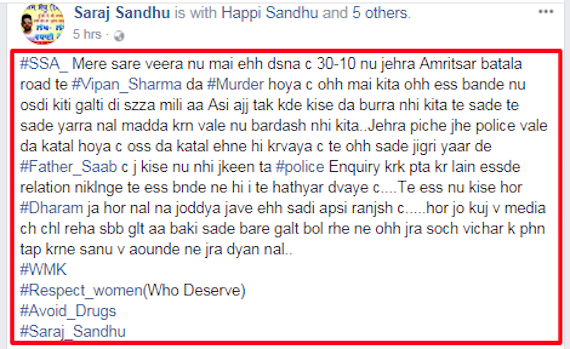 One of the murders he is alleged to be involved in (of Vipan Sharma) has already been claimed by fugitive on the run Saraj Sandhu publicly on his Facebook profile. 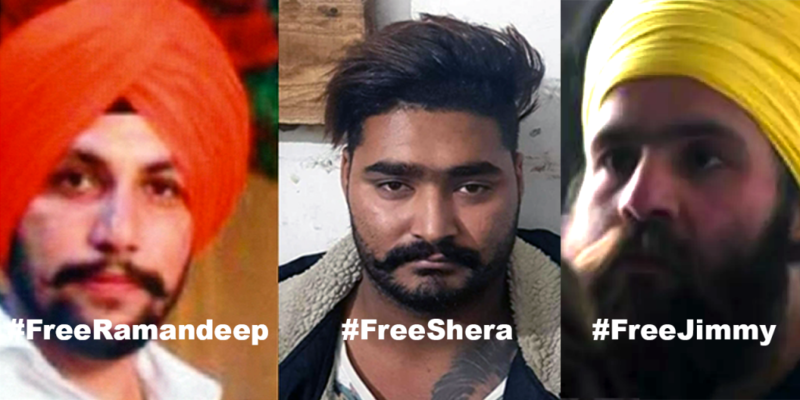 I want to tell all my brothers, the murder which took place on October 30 on Amritsar-Batala Road of Vipan Sharma was committed by me. It was a punishment for the wrongdoing this person did. We have never done wrong by anyone but at the same time we do not tolerate any injustice done against our friends. 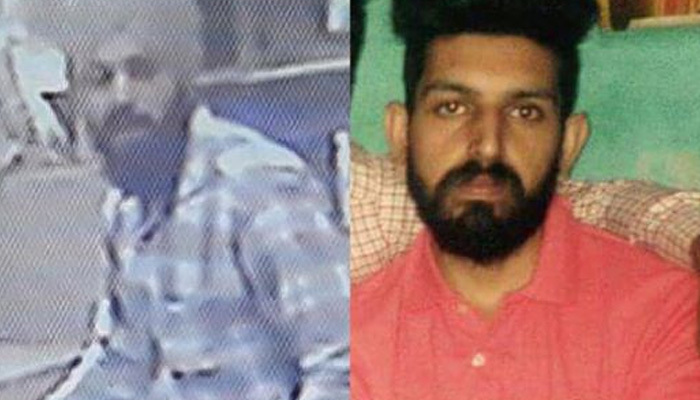 The recent murder of a police officer was orchestrated by Vipan Sharma, and the victim was the father of my good friend. Further police investigation into the matter will find Vipan Sharma guilty. This is not to be spun as a religious killing because it was in actuality a personal vendetta.